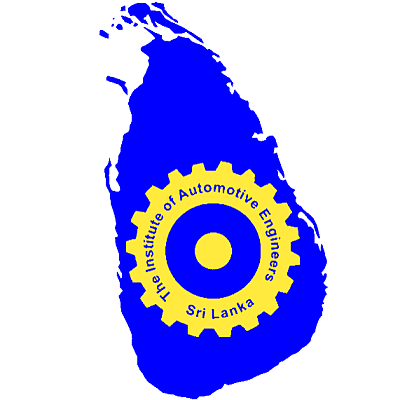 The Institute of Automotive Engineers Sri Lanka was inaugurated in 1988 and incorporated by an Act of Parliament of Sri Lanka in 1992. At present our active Membership stands at 1,125 of which nearly 465 are Corporate Members holding senior positions in Government and Private Sector as CEOs, GMs, Snr. Managers, Transport Managers, Engineers, etc. in the Automobile Industry and University Academics.